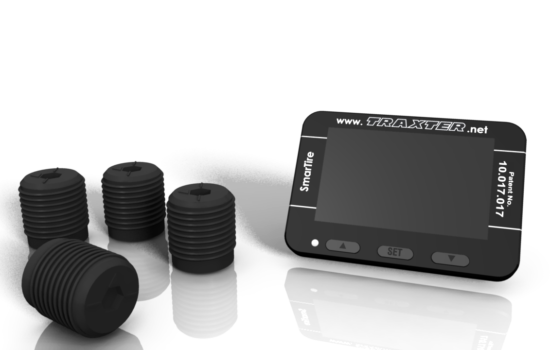 Trident has been granted a utility patent by the United States Patent Office (Patent number 10,017,017) for a device developed to capture and relay the temperature and usage of a solid tire. 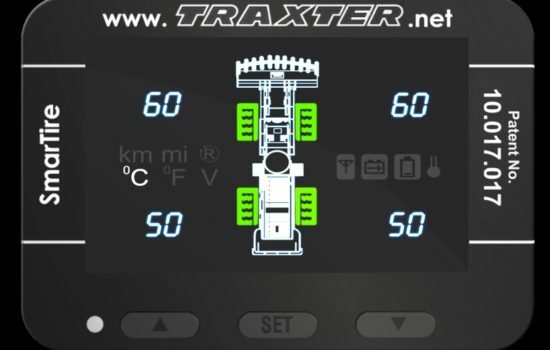 Heat build-up in solid tires is one of the main causes of failure. This is due to continuous operations, long duty cycles, long haul distances, increased operating speed which are typical service conditions in applications such as mining, industrial plant & material handling. 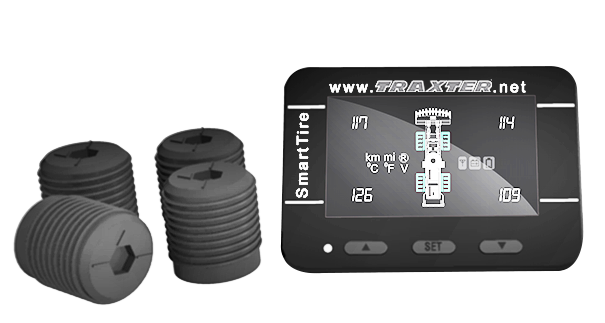 The Solid Tire Performance Monitoring System (STPMS) consists of sensors encased in specially designed enclosure that can be embedded in a suitable sidewall aperture of a solid tire and a small handheld display monitor. 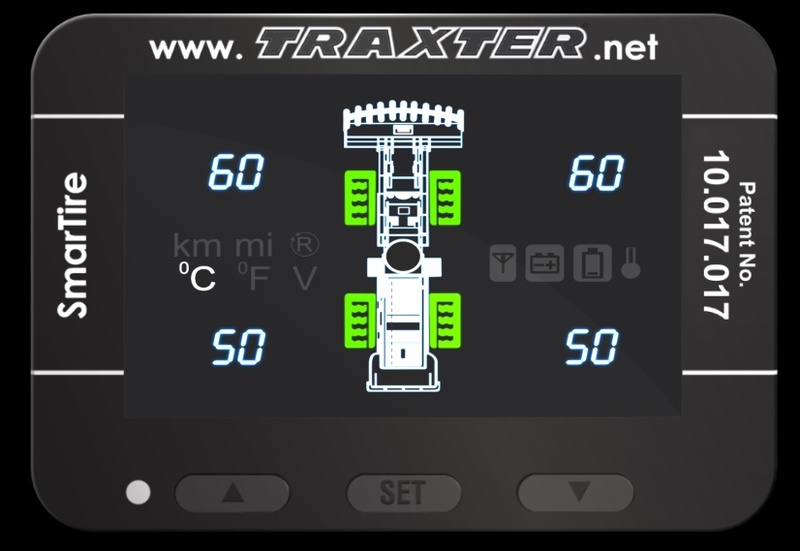 The sensors continuously send the temperature of each tire to the display interface in real time and alert the user when temperature exceeds the critical levels. 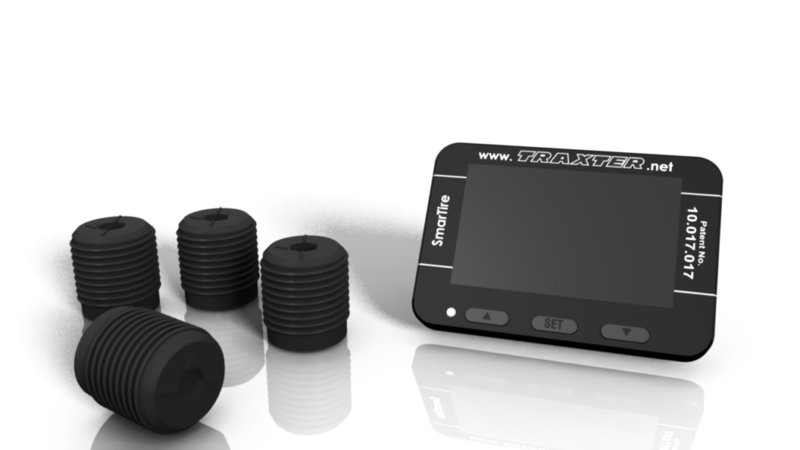 The system also records the distance travelled by each tire thus enabling users monitor the life of the tire at any given point.